Hannah Elise: family photos giveaway : WINNERS! 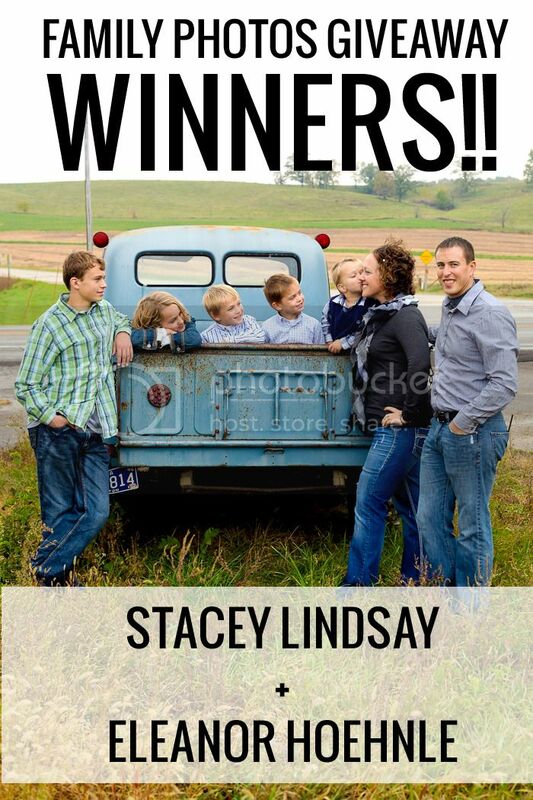 family photos giveaway : WINNERS! Stacey Lindsay + Eleanor Hoehnle! VERY excited about seeing more pictures of Lauren and Summer!! These three preveiws are great!! Congrats to the winners! 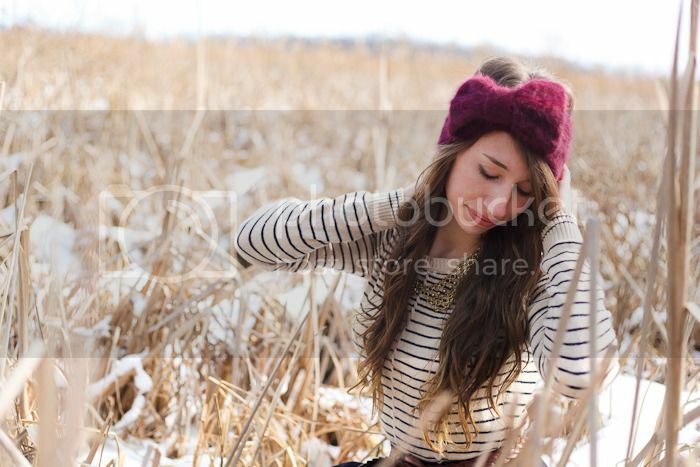 Cant wait to see the rest of the pictures! Sooo much fun! 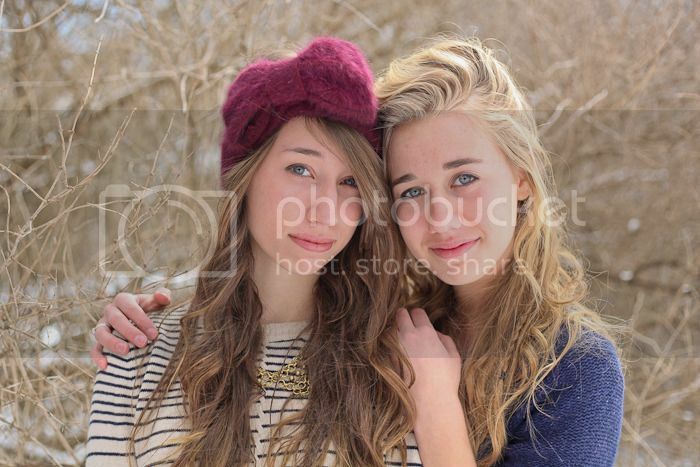 x) You are an amazing photographer Hannah!!! you always wanna know. yep it's snowing, school is done, we went sledding, and now.... I'm creeping on the blog... there I said it. Ha!